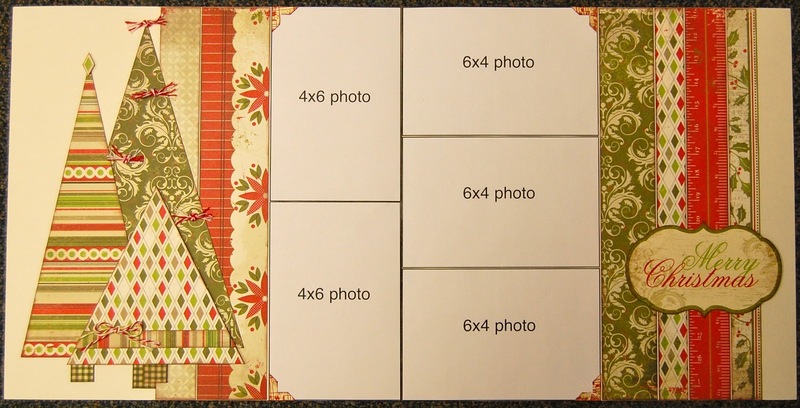 In the Christmas spirit, we are offering our first-ever add-on layout kit for those of you who are already enrolled in the Generation Page Kit Club, Boy Crazy Kit Club, Girl Crazy Kit Club, Allison Davis Hall of Fame Kit Club, or the Generation Card Kit Club. 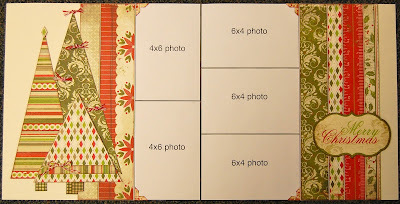 The layout shown above is the Generation Page Kit Club layout for December. We've made 40 extra kits, and we'll be selling them first come, first serve to people who are members of the clubs listed above. The price is $12.99. We will be shipping the kits listed above on Monday, so if you purchase this add-on kit prior to that we'll be able to ship it with your December package. No additional shipping fees will apply!